SAN DIEGO, CA – San Diego’s alternative rock station 91X (XTRA-FM) has named Matt Stone host of the coveted ‘Morning Drive’ air shift, 6:00 to 10:00 AM. 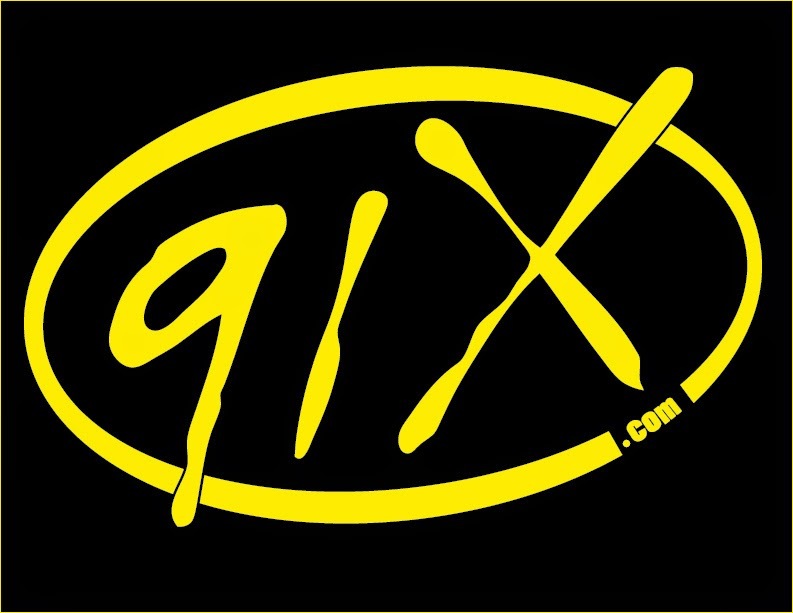 Stone joined 91X in November 2014 as Assistant Program Director and on-air during the evening time slot. To celebrate, Stone will hit the road tomorrow morning visiting various breakfast burrito shops, joined by local athlete and Olympic medalist Shaun White. You can always find this place packed on a weekend night and sometimes they host parties that you can't get into, but other than that happening every once in a while this is the place to be. At private parties Los Angeles they have nice upstairs and down stairs area.